Either register for Honeyfund items on Target OR sign up for Honeyfund and add your Target registry with one click. Or both! You get to have it all, and your guests get the convenience of one-stop shopping no matter where they land. It's a win-win for your wedding! 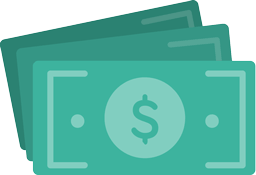 Receive funds by your choice of zero-fee digital gift cards (default), or receive cash for a low fee. Just be sure to follow the e-mail link from Honeyfund to select your method, before you receive gifts. There are zero fees for gift givers. Choose digital gift cards from a network of dozens of travel, dining, and entertainment partners. 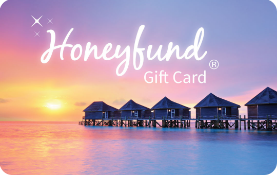 Receive your Honeyfund gifts as cash directly into your bank account or PayPal account.